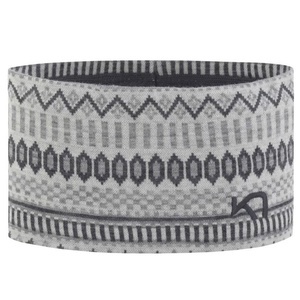 High warm women's Merino wool headband. 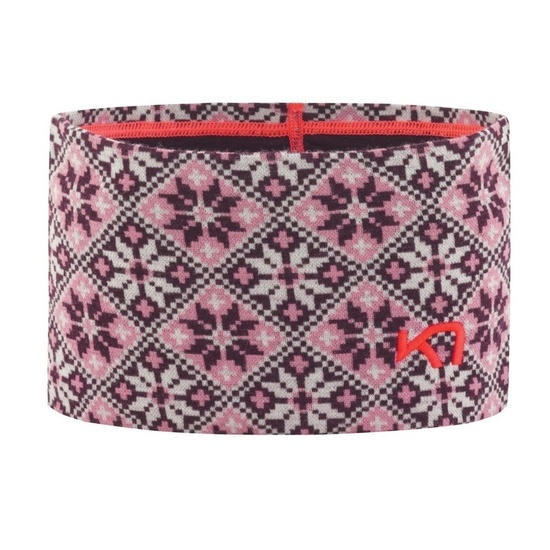 Extremely warm, universal headband from 100% Merino wool, Kari Traa Rose Headband with traditional Norwegian pattern is designed for the coldest days. In bright color combinations, you can quickly find it and never forget it every time. Perfect is the combination with Kari Traa Rose base and Rose Cap models . Mile motorcycleesses, heats and does not betray. The 4-way elastic jacquard knitted 100% Merino wool is comfortable and soft to the touch, breathable and naturally refractory. Kari Traa is not only a champion in ski freestyle disciplines with three medals from the Olympics, but also creators of successful sports brands. Sportswear created to fit women's shapes, but also to meet active and sporting lifestyle requirements. Most Kari Traa products are designed to be worn by teenagers. Thanks to Merino Wool, the laundry is warm and at the same time thin and comfortable. Kari Traa also produces hats and gloves. If you are looking for women's jackets and pants with a unique design, then you are also in the right place. Jackets and pants are unique not only to their design but also to the fact that they are tailored to women and fit perfectly. You can also find sport windbreakers, sweatshirts, brassieres and plenty of accessories. Ideal whether you're going to aerobics, zumba, spinning or just go running. Absolutely unique are the Kari Traa bras. Brassieres are designed to provide maximum comfort in sport. The straps are reinforced, the whole bra is free-cut, made of quick-drying fabric and has the perfect fastening system. Thanks to a unique combination of two fabrics and a variety of stretch marks, it prevents unpleasant bumps and thus excessive strain and strain. Even with no bra, you have not experienced such sporting comfort and the opportunity to enjoy every activity at full speed. Spam protection: What is three times three?338?